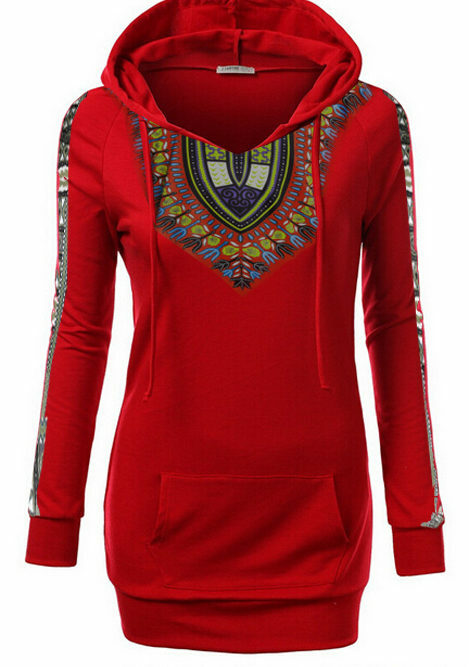 This gorgeous long and fitted hoodie is made from medium weight cotton blend fabric. The cuffs and waist band is made of ribbed knit fabric. 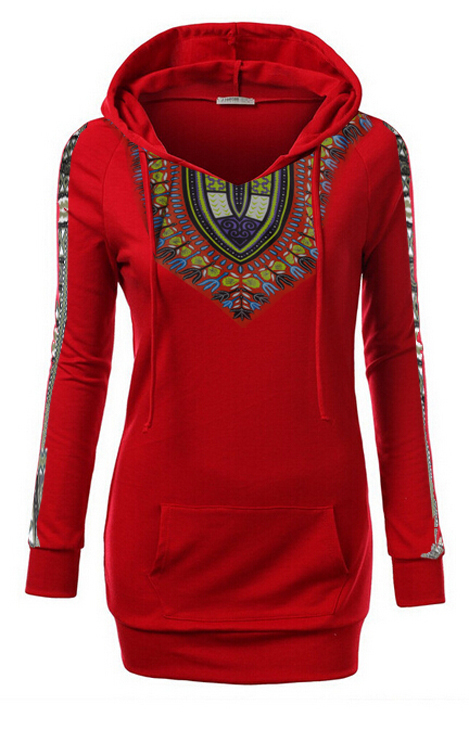 This versatile hoodie can be worn as a plain hoodie or even a short dress! 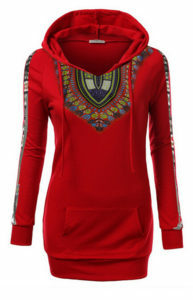 I seen this hoodie on webuyblack.com and under a comment referred a customer to this page. Is the purple available in a size small? If so how do I actually go about purchasing? hello. We have been checking inventory to see if there were any purples in stock. Currently we do not have any. But will send you an email as soon as it becomes available unless you will are willing to take the available colors that we have in stock. You can purchase the hoodie by clicking the “add to cart button” right under the hoodie image. Thank you! Looking to buy this as a gift. Need sizing help. The recipient is female, 5’6. 160 lbs. What size would be best and is there an return/exchange policy incase it doesn’t fit? Hi. These clothes are hand made. So there are no refunds. Depending on the situation we may accept exchanges for items of equal value. You when buying items on the site, you may also specify size information.